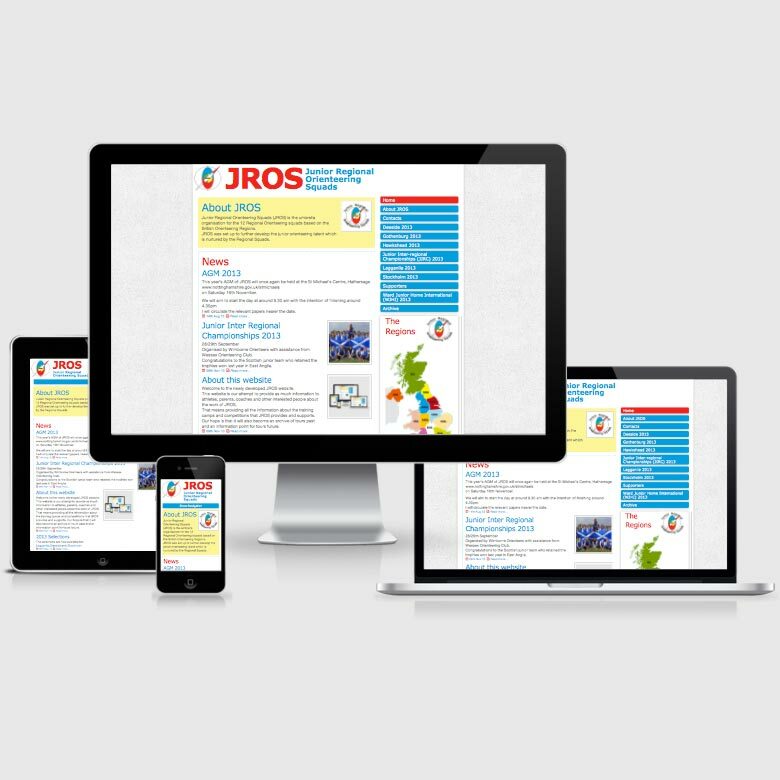 Welcome to the newly developed JROS website. 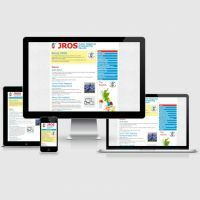 This website is our attempt to provide as much information to athletes, parents, coaches and other interested people about the work of JROS. That means providing all the information about the training camps and competitions that JROS provides and supports. Our hope is that it will also become an archive of tours past and an information point for tours future. We would not pretend that the web site is perfect; that is not our job, our aim is to provide opportunities for talented juniors to further develop their orienteering skills. We are open to suggestions for improvement but our aim is to spend all the limited funds we have on developing the juniors, so improvements or changes to the web site may take some time. We would encourage you to spread the word about this resource. We would also encourage everyone to help us to seek out greater funding so that we can add to the opportunities we offer to the many talented juniors out there. Best wishes and many thanks for your continued support!